Part primer, part illuminator, Radiance Veil enhances make-up wear through its unique velvet crème formula. Key ingredient Vitamin C provides moisturising benefits whilst the fine shimmer particles inject light onto the skin, adding a luminous effect. 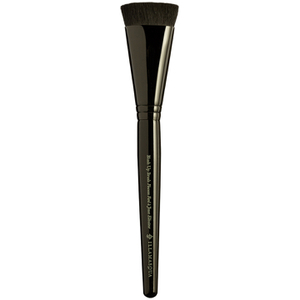 Prior to foundation application, use the spoon provided to apply one scoop of Radiance Veil to the palm of your hand. Using the Highlighter Brush, gently brush the product from your hand and apply all over the face, in small swirling motions. Focus on the highest points of the face and buff until the product is fully absorbed. Radiance Veil can also be mixed with liquid foundation prior to application to customise to a radiant luminous finish. I absolutely love this product!!! I use this on myself and clients and the whole pot lasted me literally just under a year!! I have really oily skin and thought the matte veil would of been better for me but this really locks my makeup in place and it lasts all day whilst keeping my oily skin under control, I ran out a couple weeks ago and I have used everything and nothing stops the oil from coming through!! This is a must have I definitely recommend!! It was good but you have to put quite a bit on to get dewy look. 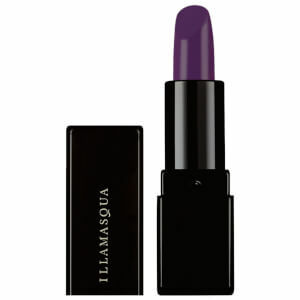 Radiance veil one of top products of illamasqua! Love it! Lovely consistency, dense pigment. A little goes a long way.